48 Days Podcast – This is a Q&A podcast on careers, jobs and life hosted by Dan Miller, who is the author of 48 Days to the Work You Love, No More Mondays and Wisdom Meets Passion. Every week, Dan answers listener questions with creativity and wisdom and often provides helpful advice that often flies in the face of conventional wisdom. Abroaders Travel Podcast – This is a travel hacking podcast hosted by Erik Paquet. He and his co-host AJ share travel advice and teach people to how to fly free and cheaply using credit card sign-ups and other deals to rack-up hundreds of thousands of frequent flier miles. Back to Work – This show, hosted by Dan Benjamin and Merlin Mann, is advertised as a productivity, communication and work podcast. Really, it’s a podcast about surviving the every-day challenges of life and parenting with success and tact. It’s great. Build My Online Store – This is a podcast about building e-commerce stores hosted by Terry Lin. While it’s not exactly what I do, I’ve gotten several good marketing and conversion-optimization ideas from this podcast. DH Unplugged – This is an investing podcast hosted by John C. Dvorak and Andrew Horowitz. They discuss the week-to-week economic trends and movements in the stock market and try to guess which stocks will do well in the weeks and months to come. I really like this podcast because it provides some context to the week-to-week gyrations of the stock market. 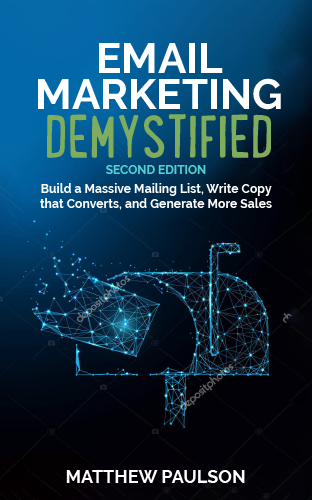 Email Marketing Podcast – Hosted by John McIntyre, this interview podcast features guest experts that talk about the email marketing strategies they employ in their business. If you went back and listened to every episode, you would receive a graduate-level education in email marketing. Eventual Millionaire – Hosted by Jaime Tardy, this interview podcast features entrepreneurs that have a net worth of $1 million or more. I enjoy this podcast because the average quality of interviewees is much higher than other business interview podcasts. 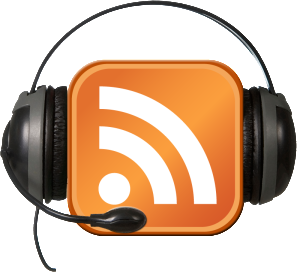 Macbreak Weekly and Windows Weekly – These are two weekly technology podcasts hosted by the Twit Network. They provide a good summary of each week’s Apple and Microsoft news, but I wish they could be a bit shorter at times (do any news podcasts really need to be two hours long?). Marketing Over Coffee – This weekly podcast covers some of the latest news and trends in marketing. I like this podcast because hosts Christopher Penn and John Wall come from a more corporate perspective and talk about things that generally aren’t discussed on small business podcasts. The Money Guy – This is a personal finance podcast hosted by Brian Preston and Bo Hanson. If Dave Ramsey’s radio show was personal finance 101, The Money Guy would be personal finance 201, 301 and 401. They dive into the fine detail of a wide variety of financial issues to make sure you get the most out of your money. Northpoint Weekly and Your Move – These podcasts feature the weekly sermons from Pastor Andy Stanley of Northpoint Community Church in Atlanta. 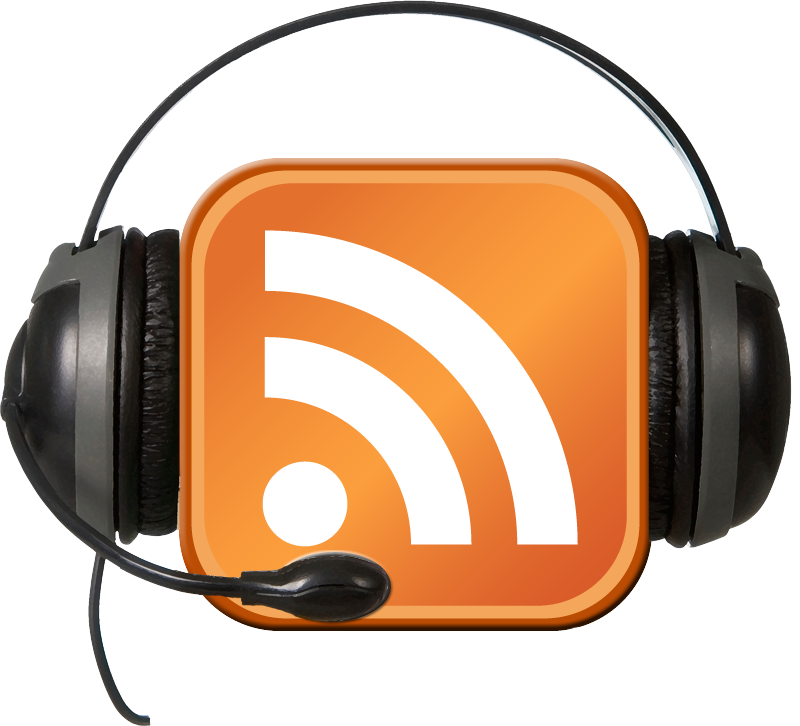 These podcasts provide relevant and helpful advice to Christians and non-Christians alike. Planet Money – This is an entertaining bi-weekly podcast that tells stories about how the economy really works. I’ve learned more interesting (but probably useless) trivia from this show than just about anywhere else. Startups for the Rest of Us – Hosted by Rob Walling and Mike Taber, this weekly podcast provides ideas and advice to self-funded software entrepreneurs. I like this podcast because it’s hosted by two entrepreneurs that actually run their own software startups. The Week Ahead – This is a short weekly podcast hosted by the editors of the Economist that highlights major international news items that will be in the news the following week. I like this podcast because it covers important international news that you probably won’t hear on CNN. The Ihnatko Almanac – This is a can’t-miss (for me at least) weekly geek entertainment podcast hosted by Andy Ihnatko and Dan Benjamin. They talk about movies, music, books and comics. They also talk about being tactful through the everyday annoyances of life. Once, they spent an hour talking about what you should do if a sick person sits next to you on a plane. Tropical MBA – Hosted by Dan Andrews and Ian Schoen, this weekly podcast is the original and definitive podcast for lifestyle entrepreneurs. They talk about location independence, designing businesses for both profit and quality of life, managing money, building relationships in business and much more. What The Tech – This is a technology podcast hosted by Andrew Zarian and Paul Thurrott. They talk about new technologies and trends with a healthy dose of skepticism and entertainment. If I could only listen to one technology podcast, it would be What The Tech. What podcasts do you enjoy? Let me know in the comments below.